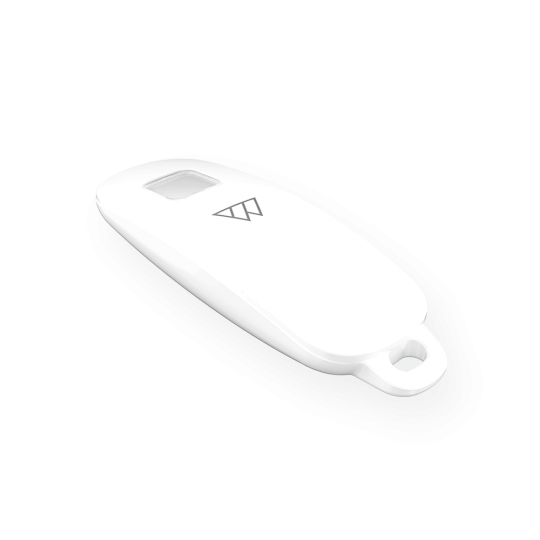 The Key Fob is your mobile connection to your home. 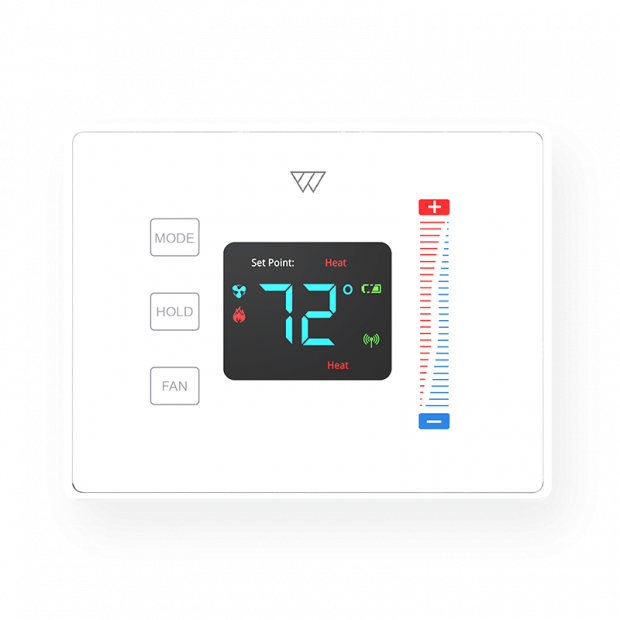 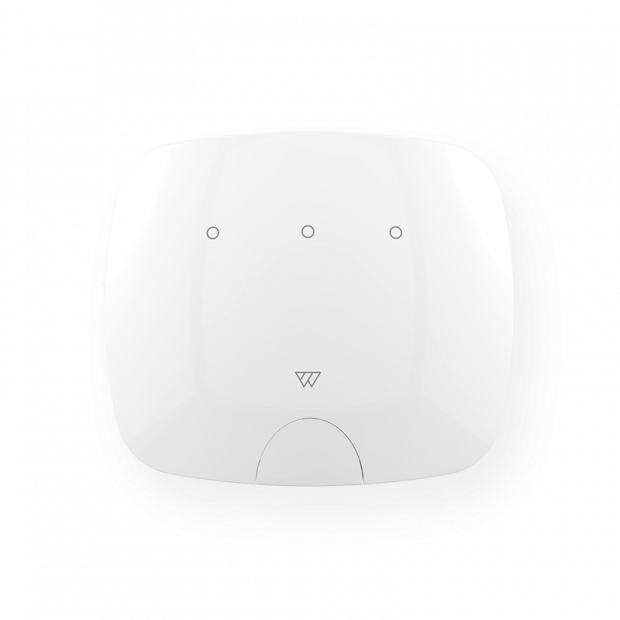 The discreet device performs automatic arming and disarming of the intruder protection system based on your proximity to the property. 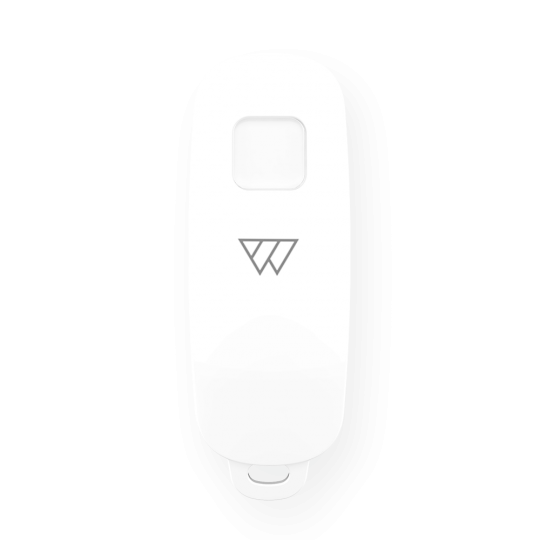 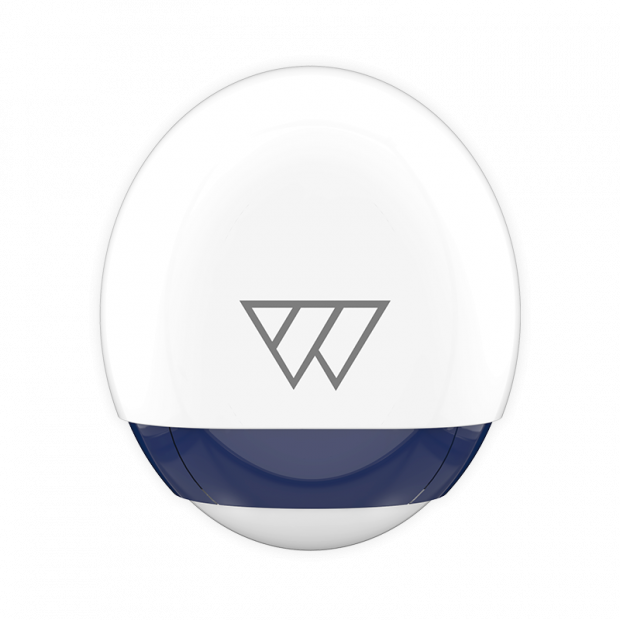 The fob also features an integrated panic button and a useful check-in feature, notifying you as family members return home via the Wondrwall app.